The 2018 Maruti Swift is a whole generation newer than the outgoing model and is thoroughly revamped inside-out. 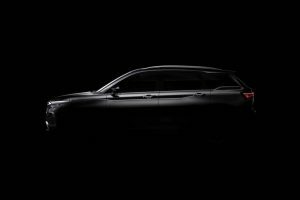 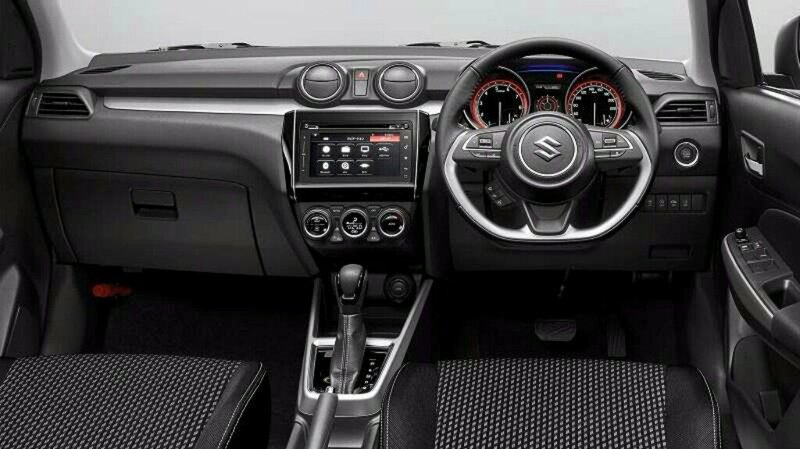 This time, Maruti Suzuki has provided a complete overhaul of the exterior and interior design while continuing with the same engine options. 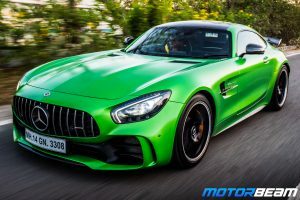 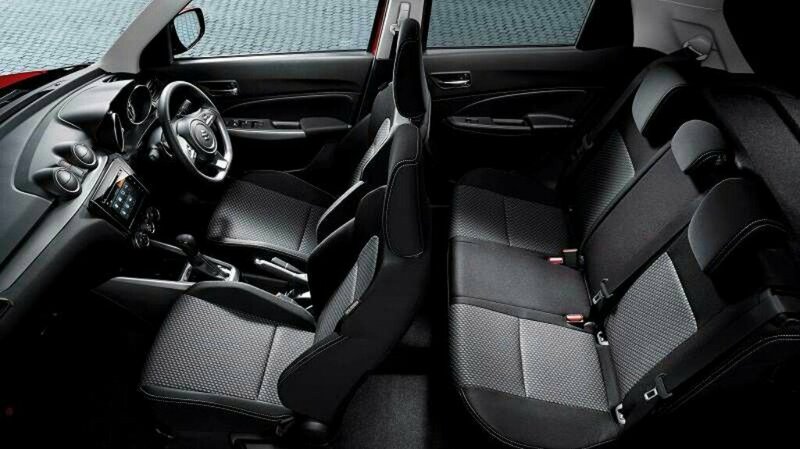 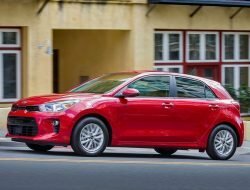 The new car witnesses a big improvement in terms of interior design, quality and fit & finish as compared to the previous model. 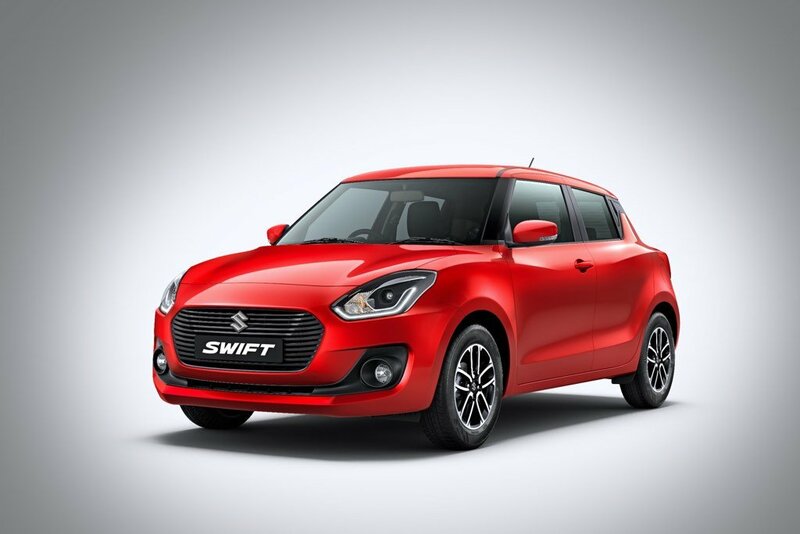 The 2018 Maruti Swift gets a more sportier stance due to changed dimensions and is based on the light weight HEARTECT platform. 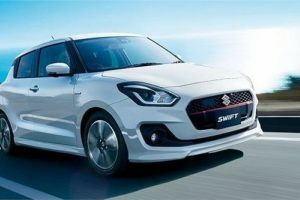 The 2018 Maruti Swift is offered in 1.2-litre petrol and 1.3-litre diesel engine options, developing peak power figures of 83.14 HP and 73.97 BHP respectively. 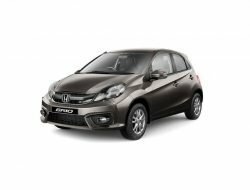 Both the engines are carried forward from the outgoing generation and are refined, reliable and punchy. 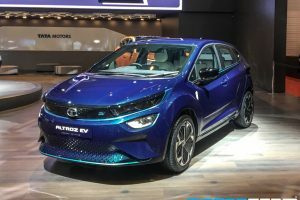 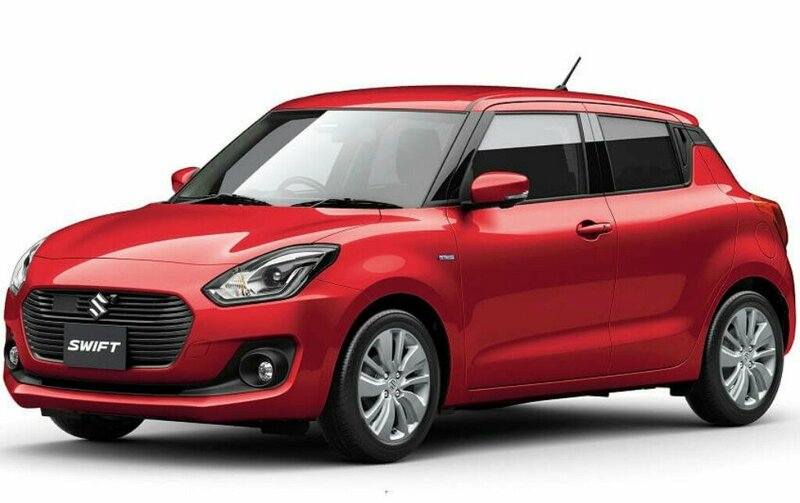 Real world fuel efficiency figures are expected to go up due to the light platform and the resultant low kerb weight. 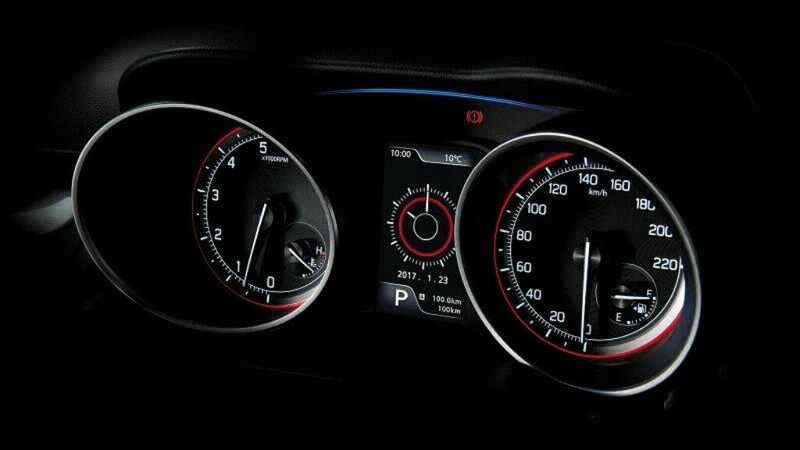 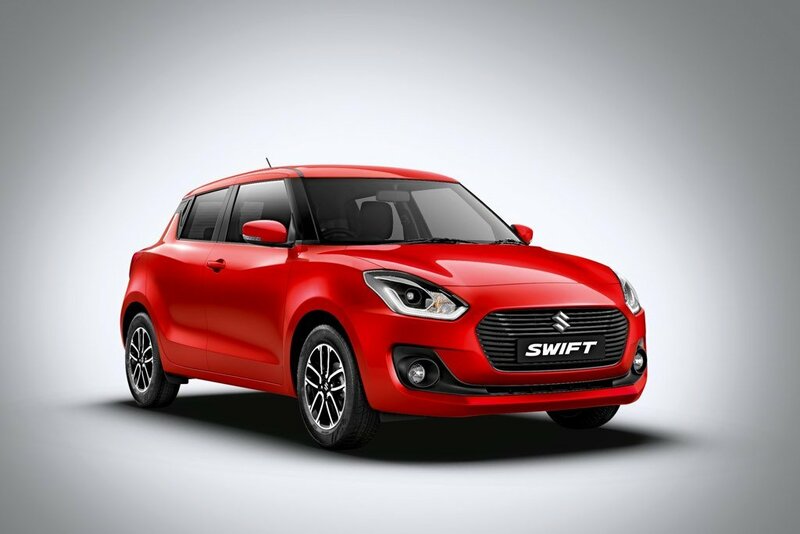 The 2018 Maruti Swift offers a whole lot of new features, namely SmartPlay infotainment, reverse camera, voice recognition, automatic climate control and many more. 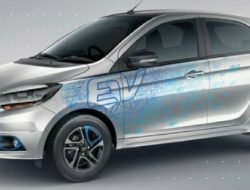 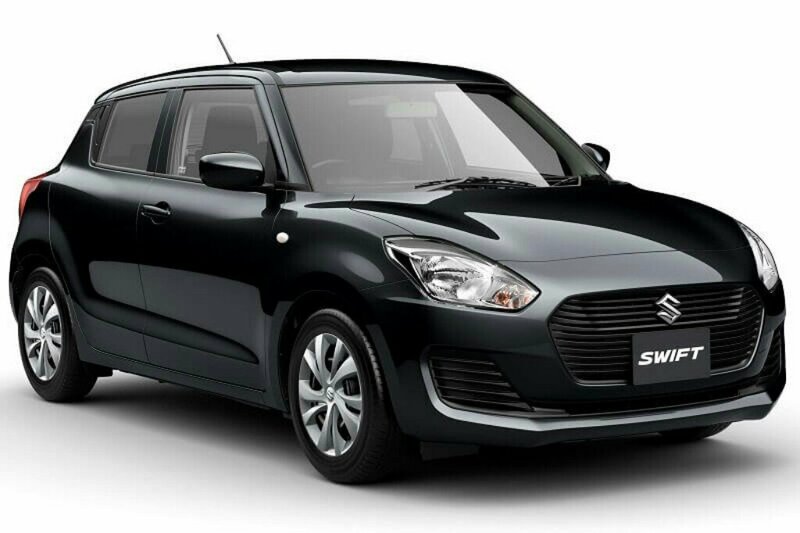 2018 Maruti Swift is sold in the following colours in India. 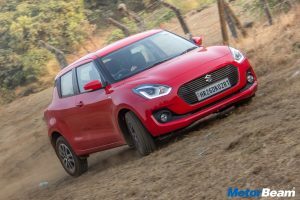 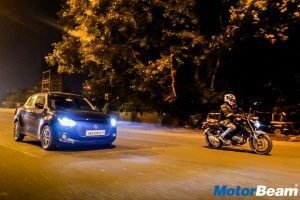 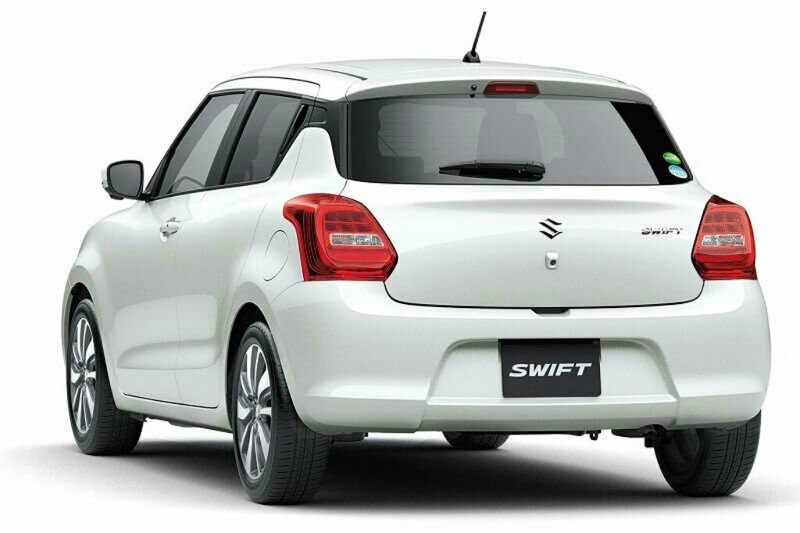 The 2018 Maruti Swift is an important car for the brand due to its appeal and history. 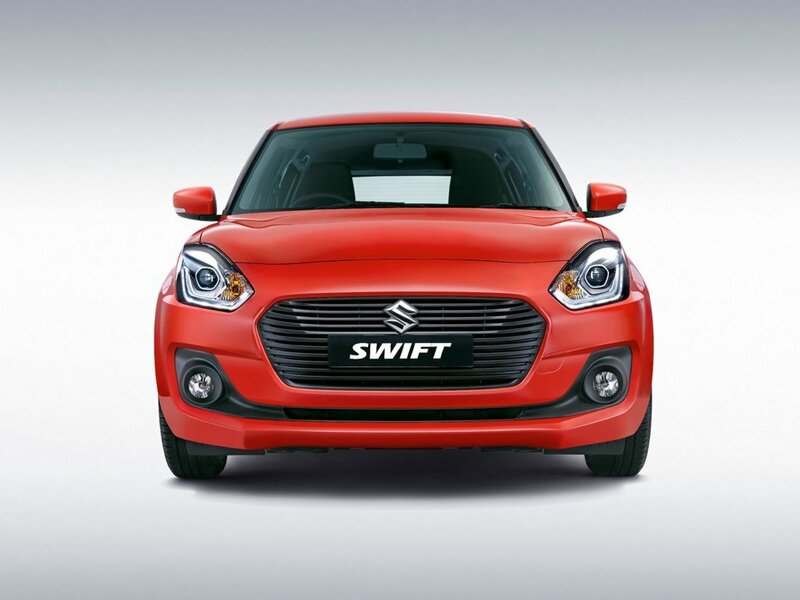 The Swift has always been an iconic handler, good performer and a beautiful car since its launch. 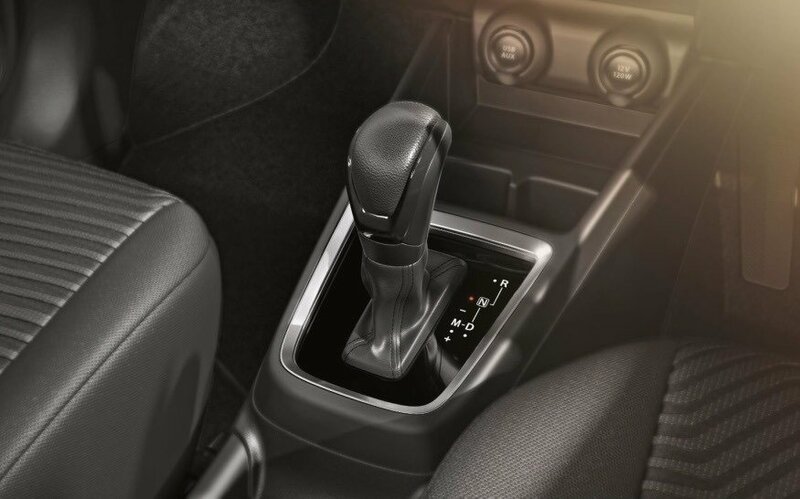 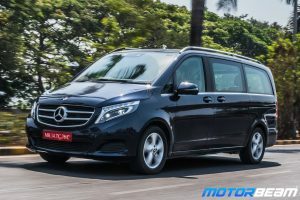 With time, added features and technology made it more value for money and practical. 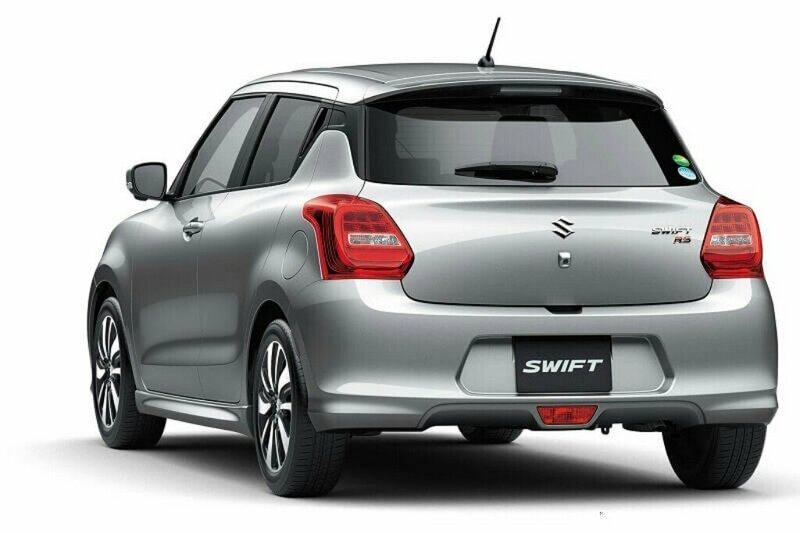 The 2018 Maruti Swift is a great all-rounder for a prospective customer as it improves on all aspects of the earlier generation while eliminating the drawbacks by offering better design, fresh cabin, more features, better space, improved performance and more fuel efficiency.